Product support lines, hotlines, alarms - Interswitch Kft. You can trust us to manage error reports with all the information needed and documented properly. 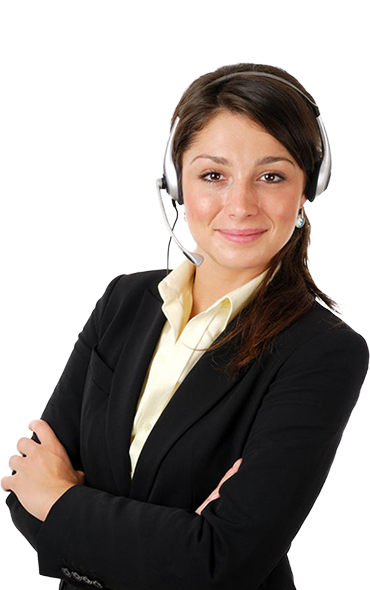 Clients, who have already chosen our product support lines, hot-lines and alarm numbers service.